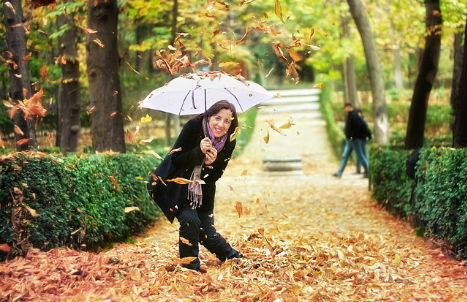 Tourists from around the world flock to Spain in the summer months looking for sun, sea and sangria, but autumn is when you should visit and here is why. With an abundance of forests and city parks, you are never too far away from the stunning fall colours. If you have the chance, pay a visit to Faedo de Ciñera in León. 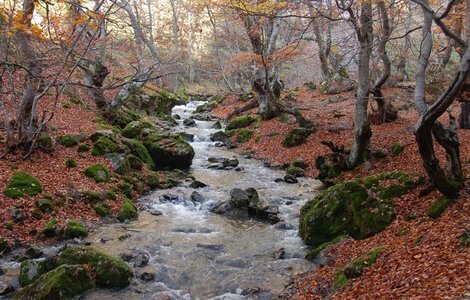 Considered the best cared for, wood in Spain, it is home to beech trees that are 500 years old. 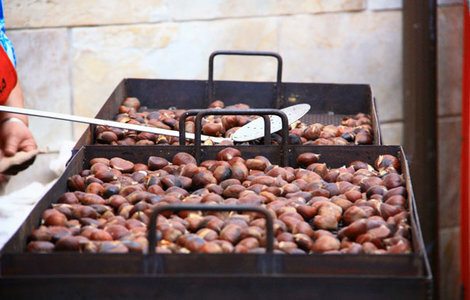 With the smell of roasting chestnuts around every corner, the village of Pujerra has turned the humble chestnut into a money making fiesta that celebrates the coming of winter. Located just an hour and forty minutes from Malaga, Pujerra is a typical Andalusian mountain village surrounded by the natural riches of the Serranía de Ronda. To enjoy over 50 chestnuts inspired dishes visit on October 31st and November 1st for the annual chestnut fiesta. 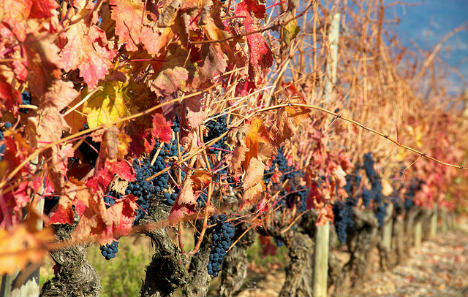 Autumn is the best time of the year to visit Spain’s famous La Rioja wine region on the banks of the Ebro River. 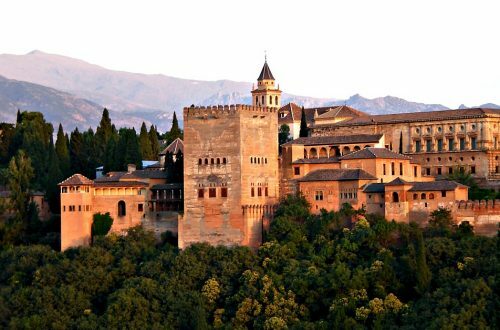 Here amongst the walled medieval villages and their hilltop ochre-tinged castles you will feel as though you have stepped into a living fairy tale full of magic and mystery. Despite the magnificent scenery and old world charm, the star of the show is the regions legendary red wine that you can sample at any of the 500-plus bodegas. 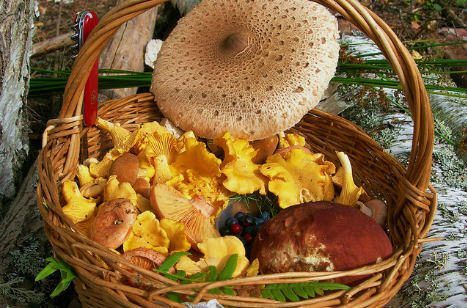 No matter where you go in Spain during the autumn you are sure to see people in the countryside with their wicker baskets out foraging for mushrooms. Don’t be tempted to do this yourself unless you know what you are looking for as there are poisonous mushrooms that can kill if eaten. Better to stop into a local bar and try some locally picked fungi with garlic cooked in olive oil. 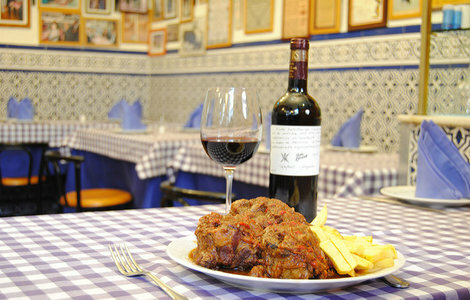 When the days get shorter and the temperature starts to drop Spaniards start to eat more hearty meals. Gone is the Gazpacho and summer salads in favour of bull tail stew and fabada Asturiana. 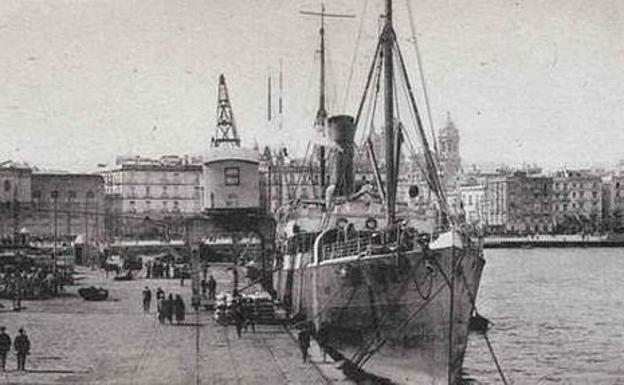 They may be the backbone of the Spanish economy, but to see Spain at its best and to get to know the locals visit Spain in the autumn. The tables are still outside the cafes and the lines to visit historic sites have vanished yet the weather except for the occasional shower is almost perfect. Anyone who has visited Spain during July and August can attest to how hot it can be. So hot in fact that you find yourself going into department stores just to let the air-conditioning cool you down. 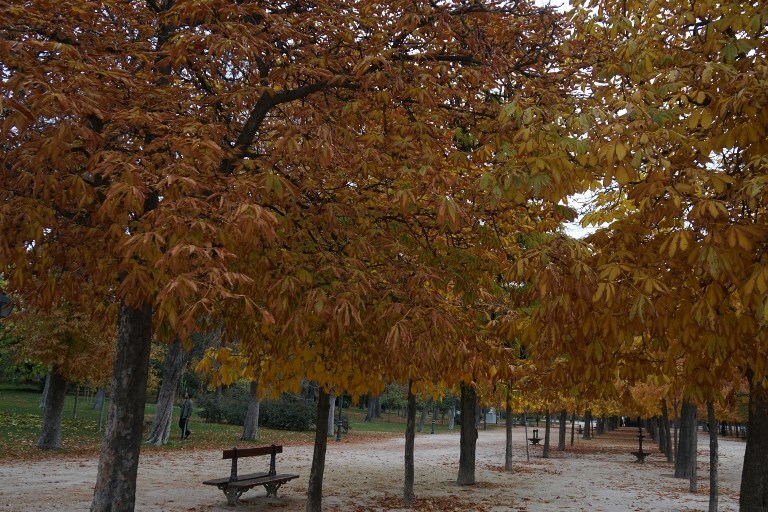 Autumn, in Spain and especially so on the Mediterranean coast can be very pleasant with warm sunny days and cool evenings that require nothing more than a light sweater or cardigan. Photos courtesy of AFP, Juanedc, Dexter HP, Inga Vitola, Robert McIntosh, Elsergientenapuros and CoCinerosdeespaña.